We have listed all our special offers for the Maldives here. There are different options for you on offer – check yourself and let our team assist you with your individual programme. 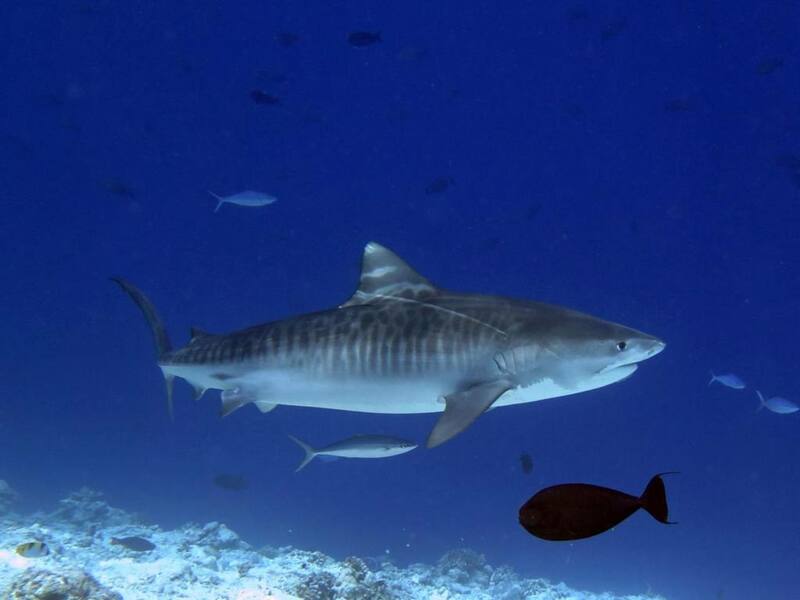 From 2020 we have two of these incredible tours all the way down to the tiger sharks and the Atlantic Rays in Fuvah Mulah in our programme. For spontaneous travellers it is worth to take a look at our last-minute-offers for MY Sheena …. The south of the Maldives is really fascinating: Lots of channels and diving away from the usual safari routes in the Maldives. 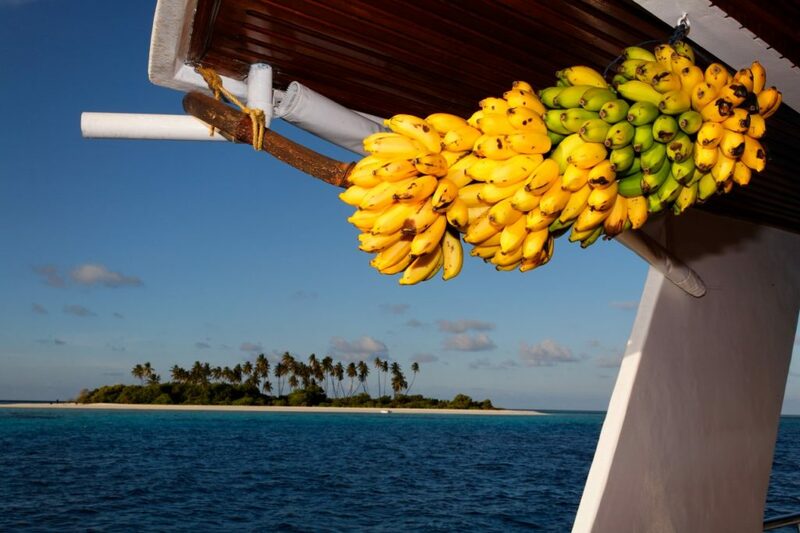 The 2-week safaris start and end in Filitheyo and take you even further down south to Gaafu Alifu Atoll. 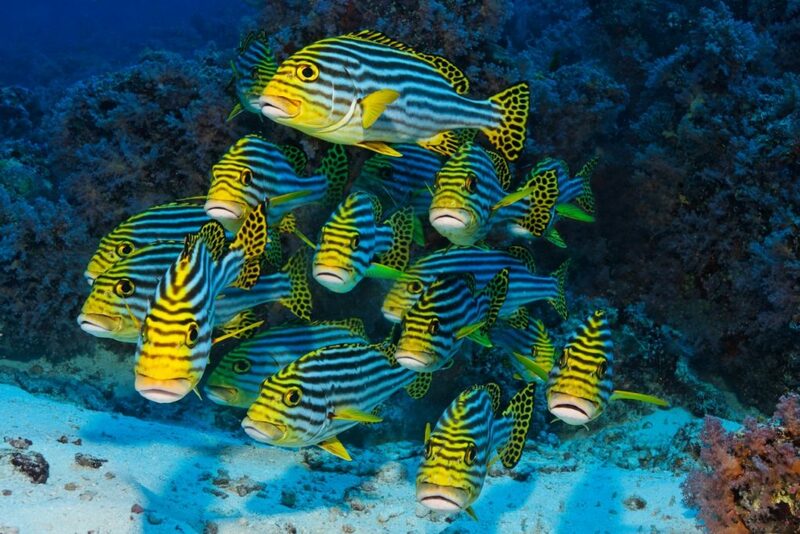 You can find more information about this special here or in the Sheena menu line Dive Area! This tour is suitable for all guests who want to dive in Gaafu Alifu Atoll with us, but don’t want to do a 2-week safari. We organize the transfer for you from/to Male and start the tour directly down south in Gaafu Alifu Atoll. Also of interest are the tours taking place just before or after the 7-day safaris. We call them transfer tours. These tours either start in Filitheyo and end in Gaafu Alifu Atoll or vice versa. 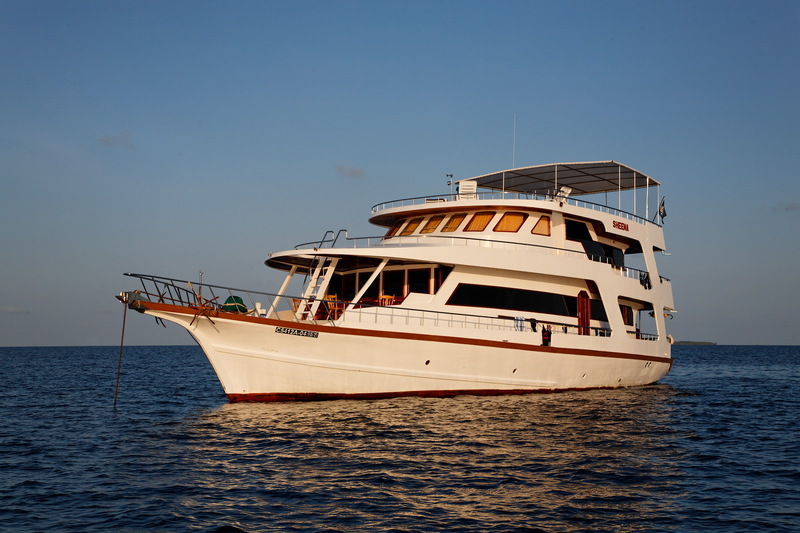 We start with this explorer tour up in the north of the Maldives on Hondaafushi in Haa Dhaalu Atoll. 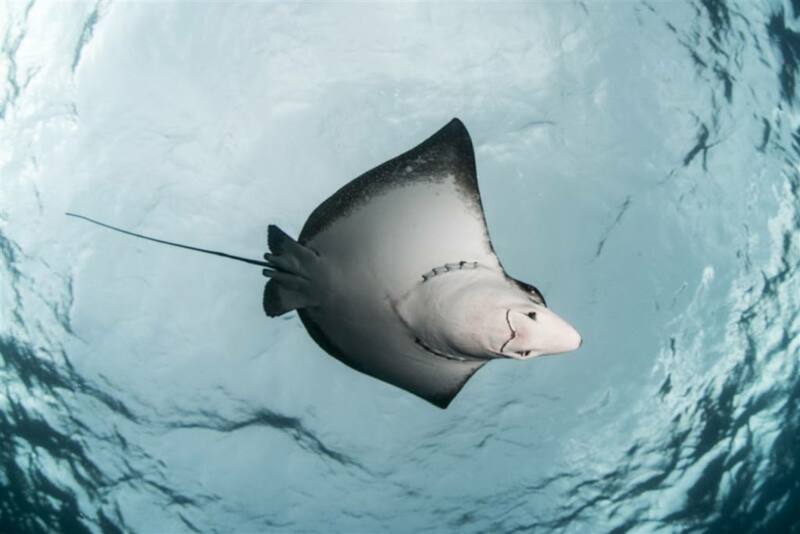 Besides the dive sites we already know in the Haa Dhaalu Atoll it is mainly about discover new places. In addition, we walk on old paths and take a look at the old Werner Lau places around Eriyadu. You can get more information about this special tour here! Of course, our buddyweeks are also a must in the Maldives. 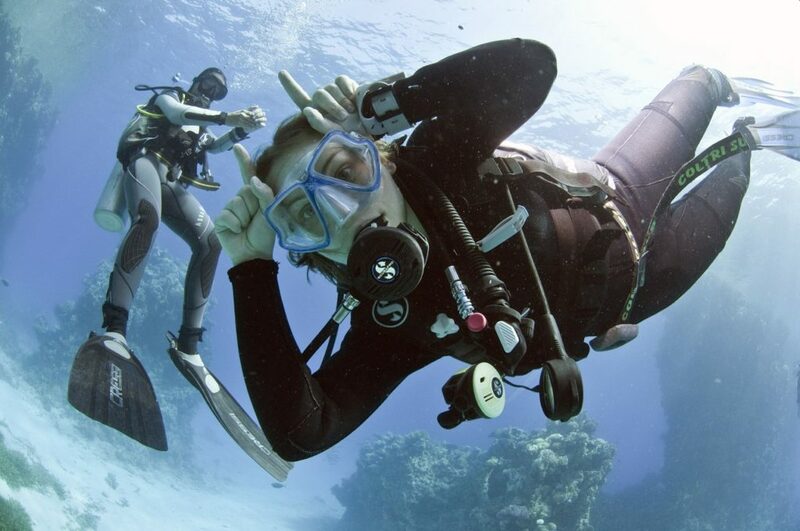 With this offer your partner can save 50% if both of you book the same dive package. 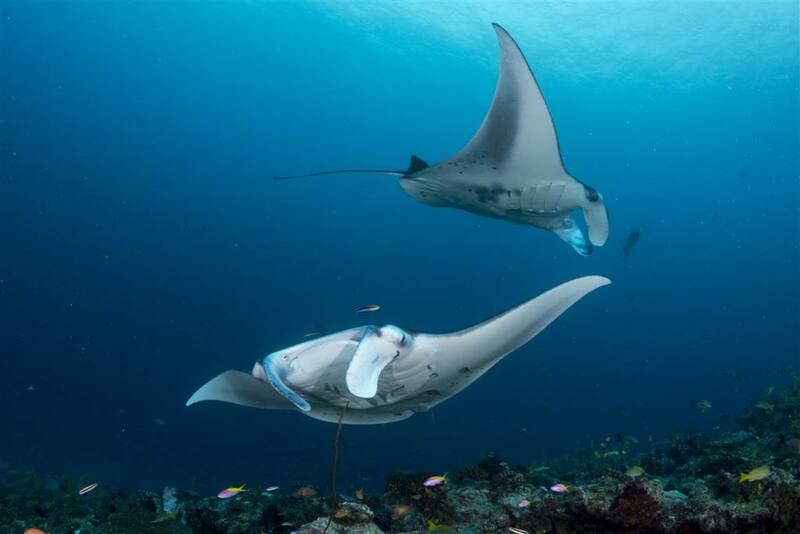 In the Maldives the buddy weeks take place from the 15th of May until the 31st of July 2019. All information can be found here …. 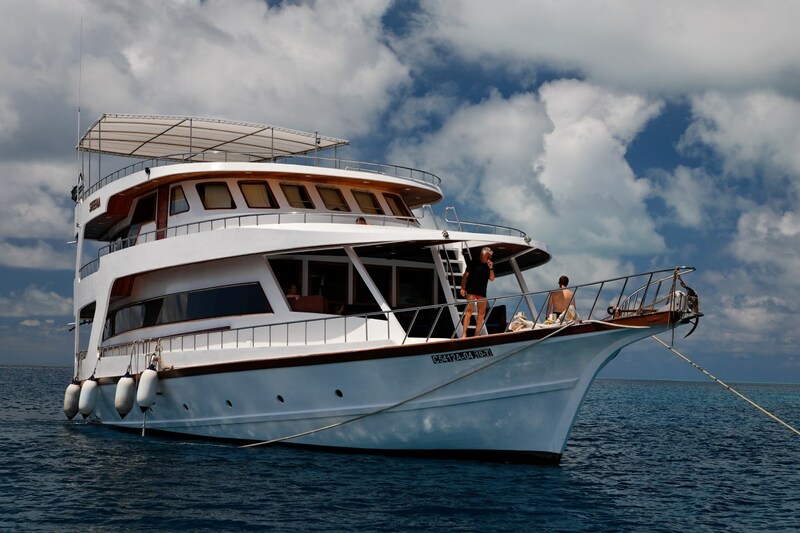 Our Sheena Tours require 60 or 100 logged dives, depending on the level of difficulty. Divers with less experience have therefore had no chance to go on a Sheena tour so far. To make the tours even more attractive, we also offer a graduated discount, depending on the number of family members booked. We inform you about the tours here!